Grey's Anatomy | In What Episode? 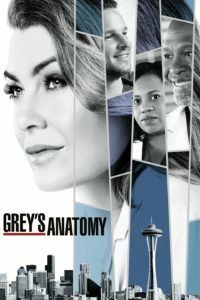 Grey’s Anatomy is a medical drama named after Meredith Grey who is the daughter of a famous surgeon. The show centers around Grey and her colleagues in both their work and personal lives. The show originally broadcasted on ABC with its First Episode on March 27, 2005.